As part of our commitment to supporting high street retailers, we were thrilled to announce the Gorenje+ collection recently at KBB. 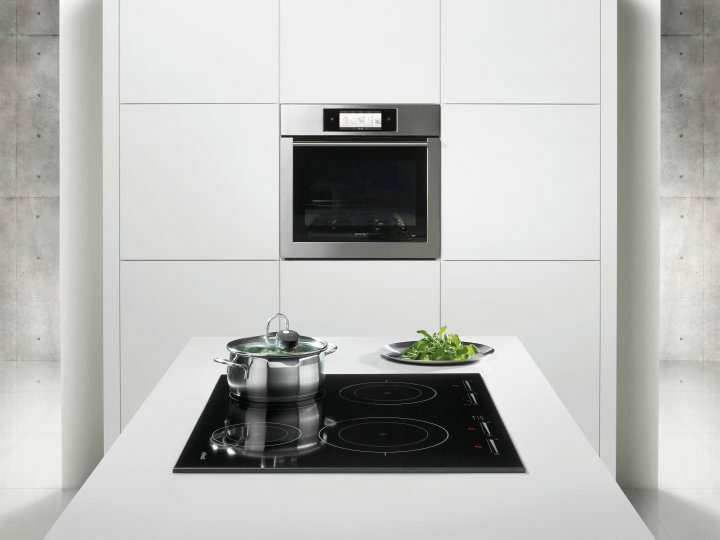 Gorenje+ is a new premium cooking collection, available for purchase solely through UK retailers, granting them exclusivity over some highly desirable appliances. The range features built-in ovens, microwaves, coffee machines, warming drawers, dishwashers, hobs and fridge freezers. Stuart Benson, national sales manager at Gorenje UK says: “We hope that the Gorenje+ range proves to retailers that we’re right behind them and want to support them with a range that simply cannot be found anywhere else. 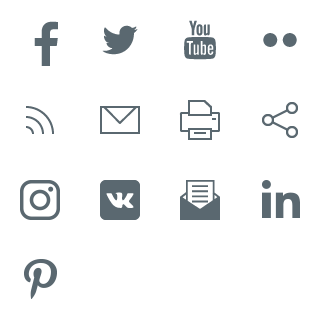 This designer look is achieved by allowing consumers to create perfectly aligned banks, columns or rows of appliances, whatever combination of appliances they choose. The collection has been specially designed to align perfectly for a sleek, minimalist kitchen.